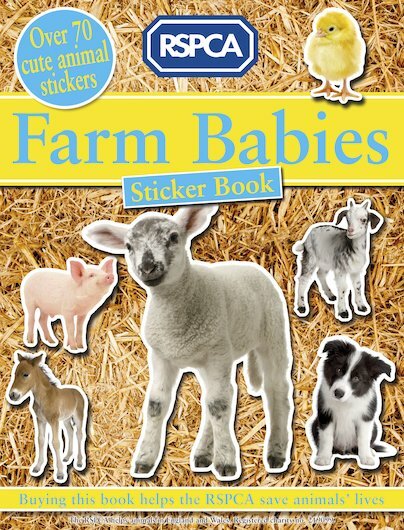 One if you love bouncy lambs, tubby piglets, fluffy chicks – and stickers. Just like we do. So many baby cuties to stick in: the perfect way to celebrate spring. It’s a farmyard fantasy. Adorable stickers and photos of baby animals on real-life farms make this book really special. Even better, it raises money for the RSPCA as well. Let your fluffy friends roam across the gorgeous scenes: playing in the mud, sniffing at pails of milk or chasing round the barn. Simply gorgeous.